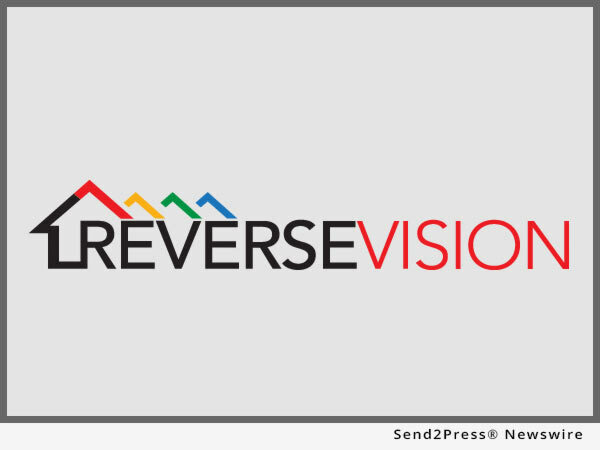 SAN DIEGO, Calif. /California Newswire/ — ReverseVision, the leading provider of software and technology for the reverse mortgage industry, today announced that Utah-based Box Home Loans (Box) has selected ReverseVision Exchange (RVX) loan origination system (LOS) to support its new reverse mortgage origination business. An independent mortgage banker for more than a decade, Box leverages its highly efficient, technology-enabled business model to offer borrowers a tailored selection of suitable and competitively priced loan options. The lender launched its reverse mortgage origination unit in September. Reverse mortgage industry veteran and home-equity conversion mortgage (HECM) specialist Stan Francom will oversee the new unit, which will have a special focus on the HECM for Purchase, a loan product that allows older borrowers to buy their new principal residence and obtain a reverse mortgage within a single transaction. According to Shoell, the availability of a high-performance reverse mortgage LOS factored into Box’s decision to begin offering HECM products.